From an early age we all were introduced to the wallet. Before long, it was a key ring for Dad’s car, and later it was a money clip or a credit card wallet. As adults we use them all. 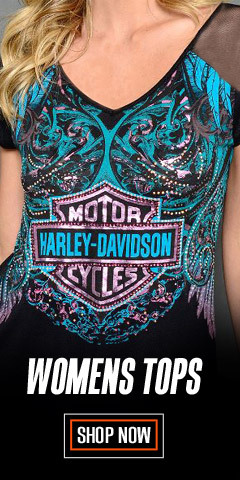 But adherents to the Harley® way of life are different. If you qualify, you are at the right place because here you will find a veritable cornucopia of high-quality products spilling over many, many pages – close to 150 different items. 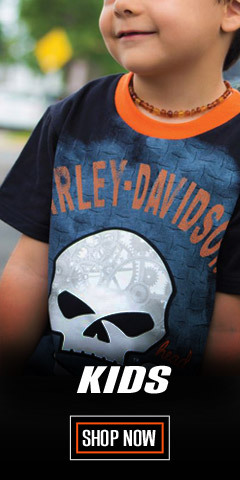 At Wisconsin Harley-Davidson® we know that little details matter! And it matters how you wear it. We have a large collection of traditional bi-fold and tri-fold wallets. We also have longer chain wallets, too. Show off your new bike with a Harley-Davidson® styled keychain. There are police and firefighter badge keychains too. Make our signature Harley-Davidson® money clip your signature way of securing loose bills. Whatever your taste, there is a wallet, money clip or keychain for you. 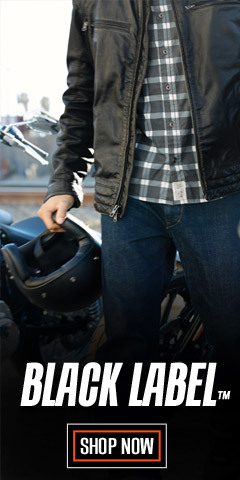 Select a wallet with a Harley-Davidson® embroidered logo or go with a traditional embossed look. The brown wallets are particularly lustrous, with rich smooth finishes – some with embossed logos. 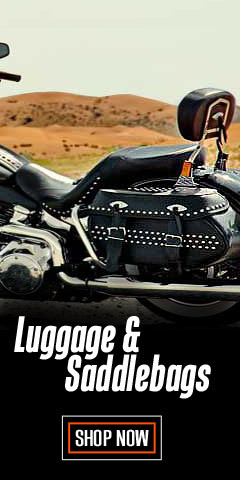 Harley® wallets, money clips, and keychain designs include textured finishes, too. If you prefer a particular style, we probably have it. We also have ID and key lanyards for your next convention or for use at the office campus. Don’t forget to check out the 115th Anniversary Limited Edition items, too – while they last. Quantities left are dwindling, and when they are gone, they are gone forever. 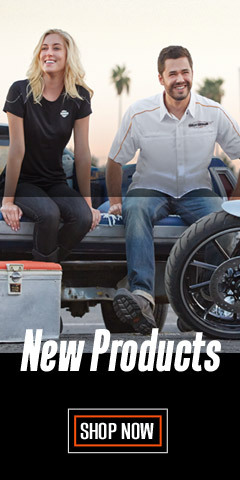 Because we know you want choices we have also included the superior products from Mascorro Leather®. 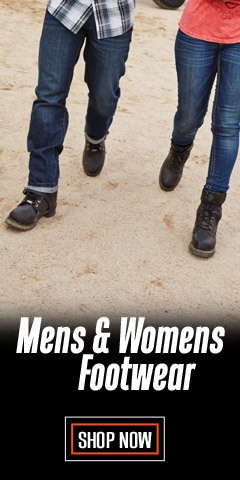 Wisconsin Harley-Davidson®, where safety, function, and fashion coexist for the special Harley® breed of men – there are no losers here – Harley® men are Champions!